Our management team has over 20 years of experience finding and implementing the best solutions in an ever changing world. In today’s business world developing and sustaining a security infrastructure for your organization is no longer an option, it is a necesity. Intrusion detection systems, or IDSes, play a key role in protecting your infrastructure from unauthorized access, both internally, and externally. Unauthorized access to your infrastructure can result in hundreds, if not thousands of dollars in lost revenue and damages. Businesses and organizations rely on the fact that they will have secure access to the information they need to operate on a day-to-day basis. Customers and clients rely on the fact that their information will be protected from the wrong hands. 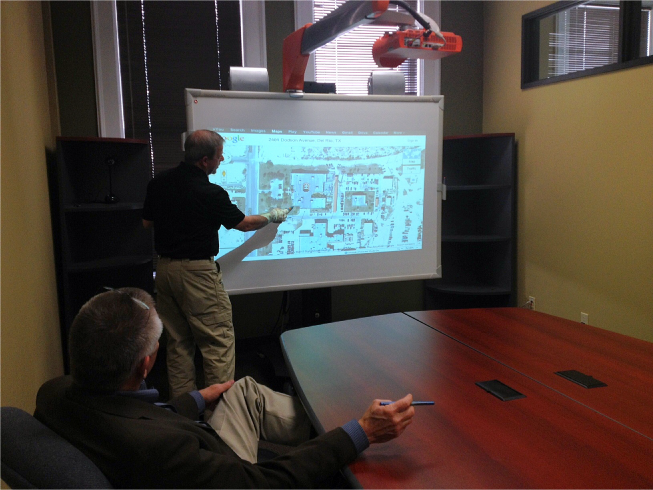 At N.S.S.I., we will evaluate your infrastructure, and establish a game plan that is best for your needs. We will create a system that not only monitors and records unauthorized attempts, but also provides an efficient response technique. We will also help provide the data you need to recognize and address internal policy violations. 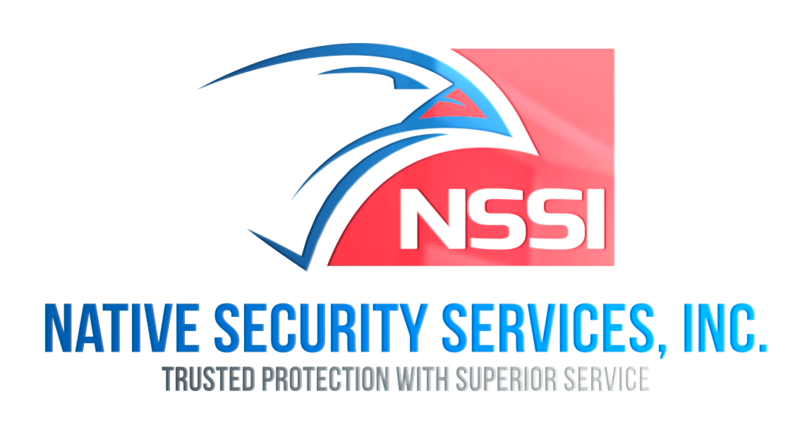 At N.S.S.I., we guarantee that we will provide your company or agency with the most technologically advanced methods of securing your facility from unauthorized access. We understand how imperative it is to protect what is most precious to you. 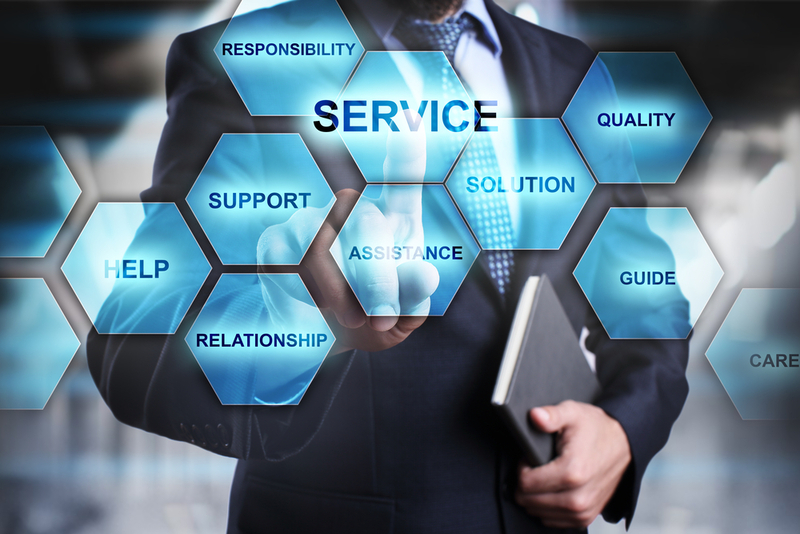 Our commitment to providing peace of mind at the highest degree of service and professionalism is unwavering, and we will not relent until we know that we have fulfilled that commitment to you. Employees, visitors and vendors are granted access to specific areas only, along with records of their movement. Alarms can be set to automatically sound if a door is left open or is forced open. And every component of your access control system is backed by industry-leading security features. Our application is built on a secure IT infrastructure. Administrative tools are delivered to you through secure network communications. Whether you manage one facility or hundreds, your business is protected and secure. We provide quality security system installation that ensures full integration to your overall facilities security infrastructure. Quality workmanship and expertise coupled with our personal attention to detail will guarantee the kind of protection that every organization seeks. Professional Installation means you won’t need to worry about if you did it wrong or spend time listening to automated directions or reading a pamphlet. You can get other things done during this time and leave the work up to the professional. If you go it alone with NSSI, there’s a chance you might miss something. This could cost you a lot more time and effort or worse, cause you to suffer an undetected break-in. Plus, if a professional technician comes out to install your system, you’ll be able to take advantage of his/her knowledge. Get the most for your money by asking him/her to walk you through your system, its functions, and how to operate it. That way, you can experience success from day one. We pride ourselves in the fact that we are scrupulous in our efforts to provide you with the most efficient, state of the art surveillance system. We only use components of the utmost quality installed by technicians who are not satisfied with less than superior standards. Our experience has shown us the importance of creating a system that is not only of high quality and great value, but that will be user friendly and easy to maintain. You will not be disappointed with the level of surveillance that we can provide you. We absolutely guarantee it! Whether your organization has already established an overall security plan, or you would simply like guidance on where to begin, N.S.S.I. is here to help you in the process! We can evaluate your network infrastructure, and provide you with a diagnosis of potential threats. We can test your access control system first-hand, and let you know if there is something else you can be doing to ensure the most security for your organization. A state of the art system, however user friendly it may be, is most effective when product experts can provide the support necessary to ensure that it is being used to the fullest capacity. We want to assure you that we will be there to help make that possible. We will show you how to utilize camera angles to capture every movement on your facility, and how to catalog hundreds of hours of footage that will be available to you when you need it most. N.S.S.I. seeks out and employs only the most qualified individuals who have our vision of providing excellent service. 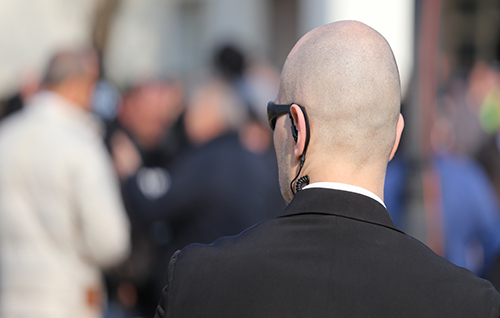 Our Security Managers not only have many years of experience in dealing with managing security staff, but they are effective communicators. They will familiarize themselves with important details specific to your organization and facility, and make every effort to stay above the standard. The days are gone where a normal courier can deliver your high valuable items. Every week we hear about armed robberies, hijackings and crime that costs the Government and Private Industry 90 billion dollars a year. It is a reality that you have to make use of a reputable security and courier company to deliver your items. 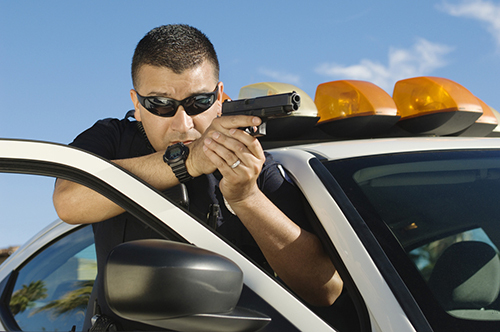 In addition to all the training and experience required, armed guards must also be trained in the use of firearms and licensed to carry a weapon. Perhaps equally important, armed guards must have a calm temperament and a complete understanding of the conditions that prevail in the environment they will be working in. We have earned a reputation as one of America’s best security companies through a formula that combines proven processes for selecting, training and managing security service professionals with patented technology solutions for quality control. 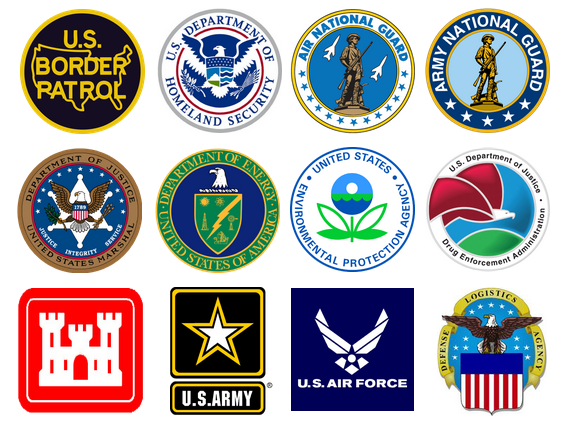 Native Security Services High Risk agents are carefully recruited, selected and trained in a variety of safety and security techniques, including counter surveillance and defensive/offensive driving. Agents are also trained in first aid and are in contact with our 24-hour Communication Center for security alerts and deployment of additional support. Whether your organization has already established an overall security plan, or you would simply like guidance on where to begin, N.S.S.I. is here to help you in the process! We can evaluate your network infrastructure, and provide you with a diagnosis of potential threats. We can test your access control system first-hand, and let you know if there is something else you can be doing to ensure the most security for your organization. We will construct and setup a video wall to your specification for security needs, educational or for entertainment purposes. N.S.S.I. has honed the process of analyzing and assessing the most basic to the most intricate security needs for facilities nationwide. Let us visit your facility and evaluate weaknesses and potential threats to your perimeter, point of entries, and network infrastructure. We are confident that in today’s world, every organization will benefit from the services we provide. The threats are immeasurable, and the services we can provide you will free management and administration to more effectively run your organization. We trust that you will be pleased in our ability to thoroughly and effectively provide the most security for the greatest value possible.